Here are the world best apps which let you make movies on your iPhone, iPad and Android phones. 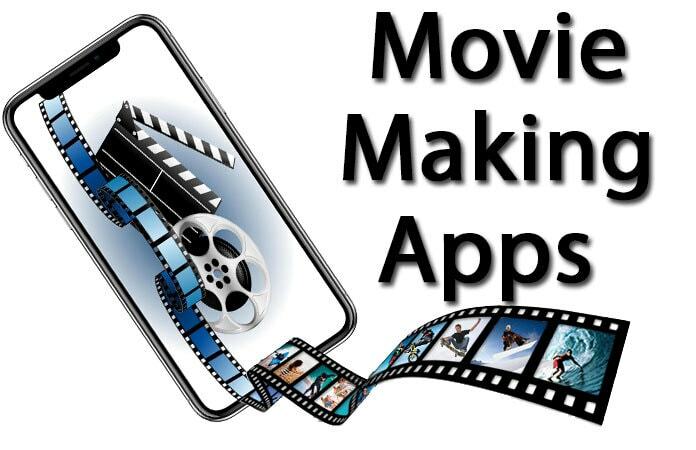 We are providing you the detailed description of the best movie making apps, and you can use them to satisfy your needs of videos making and editing in an easy way. Have a look at following apps. If you want to watch movies, and you enjoy making movies then you are at the right place. With this list of the best movie making apps, you can easily add text and animated them over videos, apply effects and filters and much more. MAVIS – Pro Camera is a great working app which is used by thousands of users for video editing and video designing purposes. It is a professional app which will allow you to make professional and great quality videos and you can easily edit the videos on your iPhone. You don’t need to worry about its working mechanism, and its user-friendly interface is very easy to work. There are various features in this app, and you will also get advanced filming tools and enjoy the video editing processes. Vizzywig 2018 4K Video Editor is the best app for iPhone and iPad. It comes with various features, and you will just love using this splendid app again and again. 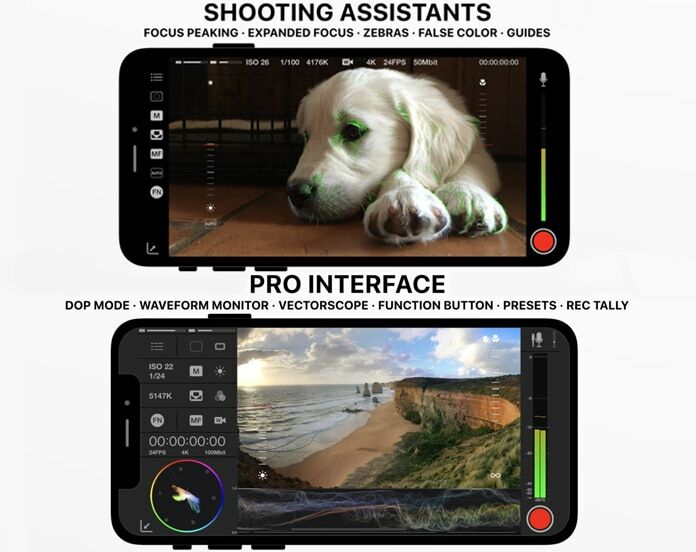 It provides complete support for pro grade film shooting, multi-camera support, importing more than 30 clips, photos in a single tap and many other helping features. It is easy and having many features to help your editing needs. You just need to install this app, and you will surely get the best user experience. 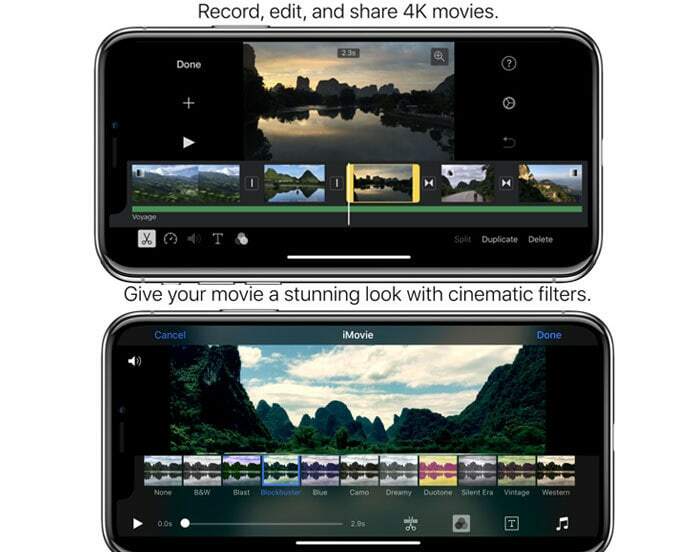 iMovie is another great app on this list that offers a lot of features to edit your videos exactly according to your needs. You can quickly capture high definition videos and then use different options to edit the videos. You can also directly publish the videos on Facebook, YouTube, Facebook, and few others social media platforms. You will be able to save your videos in full resolution. Also, you can share the videos using AirDrop or stream videos using AirPlay. 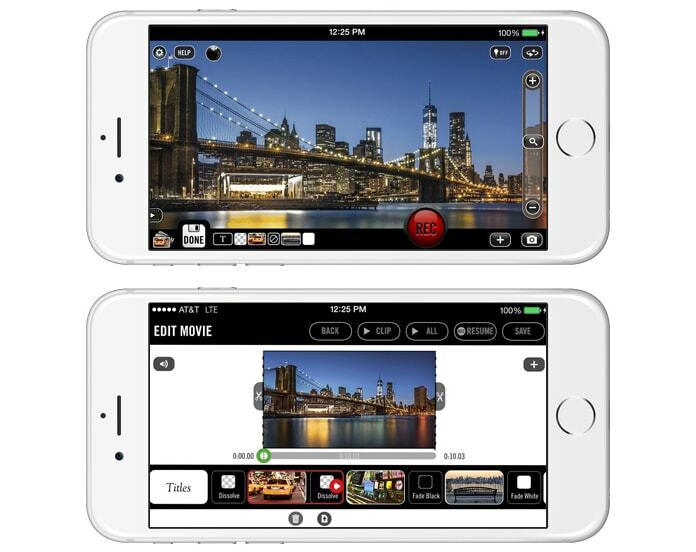 Magisto is a video movie-making app that can help you to edit the videos you captured from your iPhone and iPad. 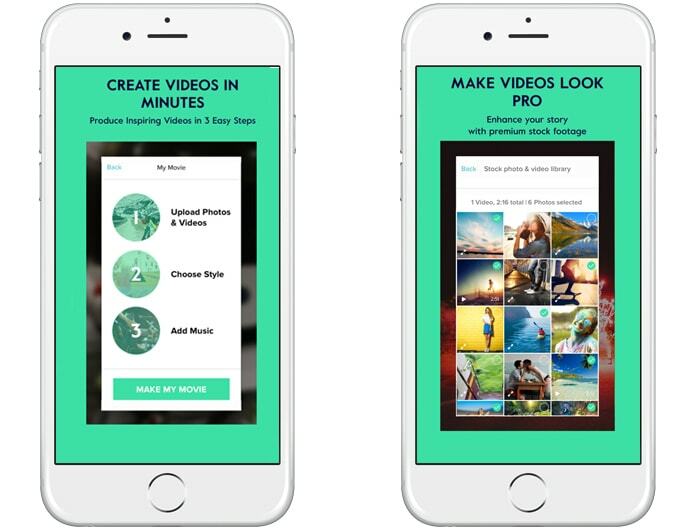 This is a free app, and you can use it to edit the videos quickly and securely. It has the capacity to automatically make movies from the videos which you have on your iPhone. The only thing you need to careful that you can use this app only if you are connected to the internet. Stop Motion Studio is another great app which has its great place in the world of video editing. It is used on your iPhone and iPad, and you have various features to choose and enjoy. You can edit and make high definition professional videos and can save them in full resolution (4k, 1080p, and 720p). Additionally, you are allowed to export your videos as GIF image format and in square format for your Instagram. Thus, install this app and never miss the chance to use its amazing features to capture and produce your quality movies. 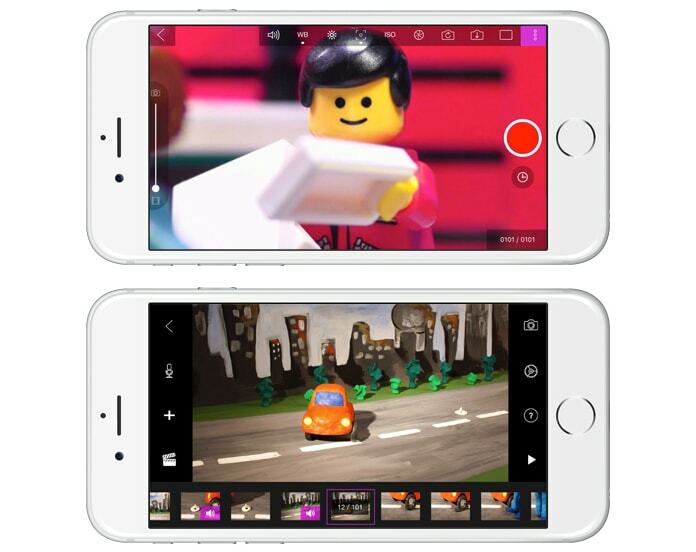 We hope that you liked our list of the best movie making apps for iOS and Android. Don’t forget to like, share and leave your comments in the section below.